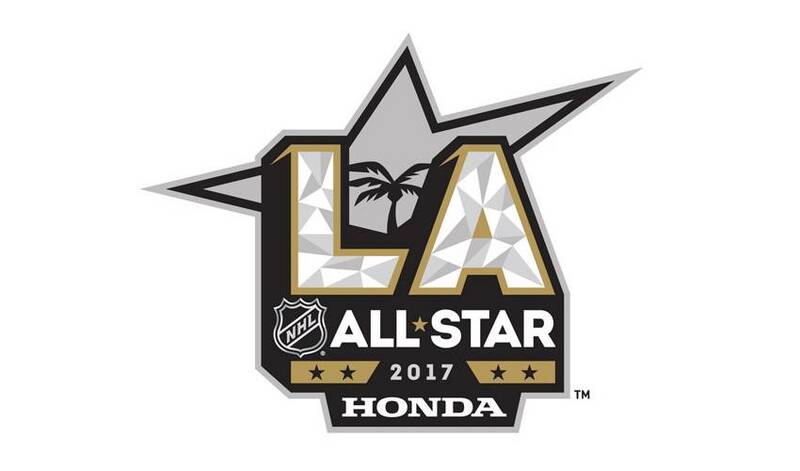 TORONTO (Nov. 21, 2016) – The 2017 Honda NHL® All-Star Game will once again feature the NHL All-Star Fan Vote™ and the 3-on-3 All-Star Tournament, showcasing the NHL’s most talented star players from each division, the National Hockey League (NHL®) and National Hockey League Players’ Association (NHLPA) announced today. Hockey fans again will determine the four All-Star captains in the 2017 NHL All-Star Fan Vote™, with the top vote-getters by division – regardless of position – named All-Stars and captains. The remaining 40 NHL All-Stars will be named by NHL Hockey Operations. Introduced at last year’s NHL All-Star Game in Nashville, the All-Star Tournament will feature three 20-minute games, with star players from each Division making up the four All-Star teams: Pacific, Central, Atlantic, and Metropolitan. Each team will be made up of 11 players from each Division: six forwards, three defensemen and two goaltenders. The 2017 NHL All-Star Fan Vote will allow fans to vote for one All-Star player from each Division, without regard to position. The top vote-getter from each Division will be named an NHL All-Star, as well as Captain of his respective team. Eligible players must be on an NHL Club's active roster as of Nov. 1. Any player not on the active roster on that date due to injury or special circumstances can be added to the ballot if / when he returns to the NHL Club's active roster. If a player is assigned / loaned to the American Hockey League (AHL) or any other minor league team between Nov. 1 and 5 p.m. ET on Jan. 26, the player is not eligible in All-Star balloting. However, if the minor league assignment / loan is due to conditioning reasons, the player remains eligible. In the event a vote leader is disqualified due to a minor league assignment or loan (or other reason) after close of the NHL All-Star Fan Vote on Jan. 2, the player with the second-most votes in that division will be named captain. Fans will be permitted to vote for a player from a list of all players that meet these eligibility guidelines. The list of eligible players will be updated as players are assigned to a minor league team or return from IR. The 2017 NHL All-Star celebration also will include the 2017 NHL All-Star Skills Competition™ on Saturday, Jan. 28, and the 2017 NHL All-Star Tournament on Sunday, Jan. 29. The 2017 NHL All-Star Fan Vote™ begins Dec. 1. Additional details will be announced in the coming weeks.